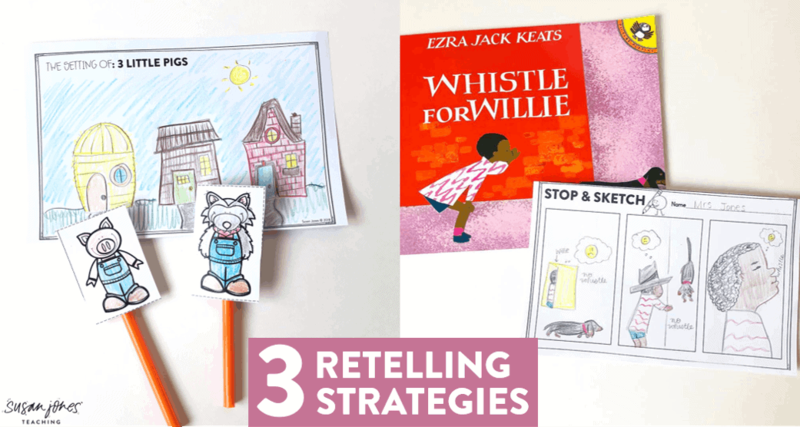 I wanted to take some time today to share (3) different retelling strategies that work with my first grade students. Hopefully you find them useful as well! At the beginning of the year, I teach my students the 3 ways to read a book: read the illustrations, read the text, and retelling the story. These are the things I want my students to while they are in their independent reading spots during Readers Workshop. When students stop to retell what has happened in a story, they are actually checking their own understanding of what they read. Were they able to identify the main character(s), the setting, the problem & solution? Can they tell the story in order? If not, the text may not be a right fit for that particular student. It may be too difficult, the student’s mind may have wandered off while reading and they need to go back to re-read, or the story just wasn’t that interesting to them. As a teacher, we want to see if students are able to identify the story elements and remember a story in sequential order as a way of synthesizing what they read. I always start teaching retelling with fairy tales. Most students know these stories inside and out and can easily retell them even though it may be years since the last time they heard it. If students aren’t familiar with the tales, you can find many different versions readily available at your local library or even online. 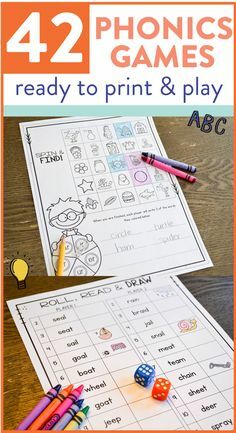 I usually have students work in pairs for this activity and they can color in the characters and decorate the setting. 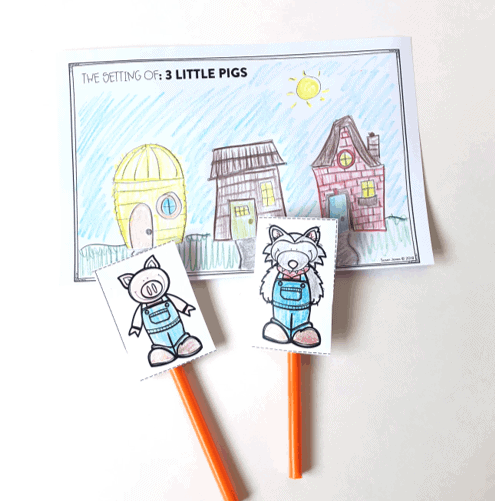 Then, I have students tape the characters popsicle sticks or straws and they take turns retelling the story to one another with the setting as a background. I also have students do this with a partner after we read a story aloud. They simply choose any square on the grid, answer the question and color it in. They take turns until the whole grid is colored in. This grid just reminds students of what they need to include in their retelling of a story and with a partner’s help, they can complete it together! 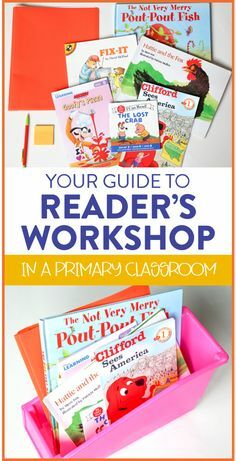 This activity is used whole group or small group while the teacher reads a story. I stop at 3 different points in the story (after the beginning, middle, and end) and ask students to quickly sketch the most important parts of what happened during that section of text. This helps students start to identify importance as they work towards summarizing texts. It also helps to chunk our learning into smaller, more manageable pieces and at the end, students can retell the whole story! 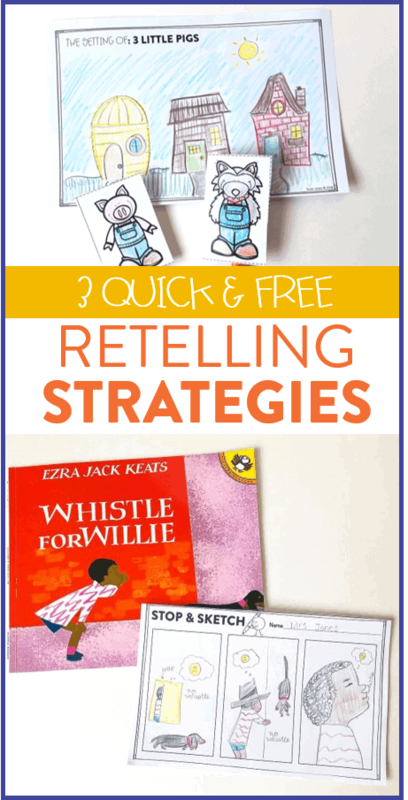 So there you have some of my favorite retelling activities! Love the stop and sketch activity! I really like how these 3 ideas are hands on. 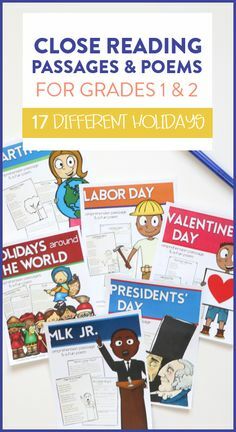 Love these ideas for primary! Can’t wait to use these!! Thanks! I love the retelling/comprehension pages! Love the three ways to read a book! Thanks for the retelling strategies! 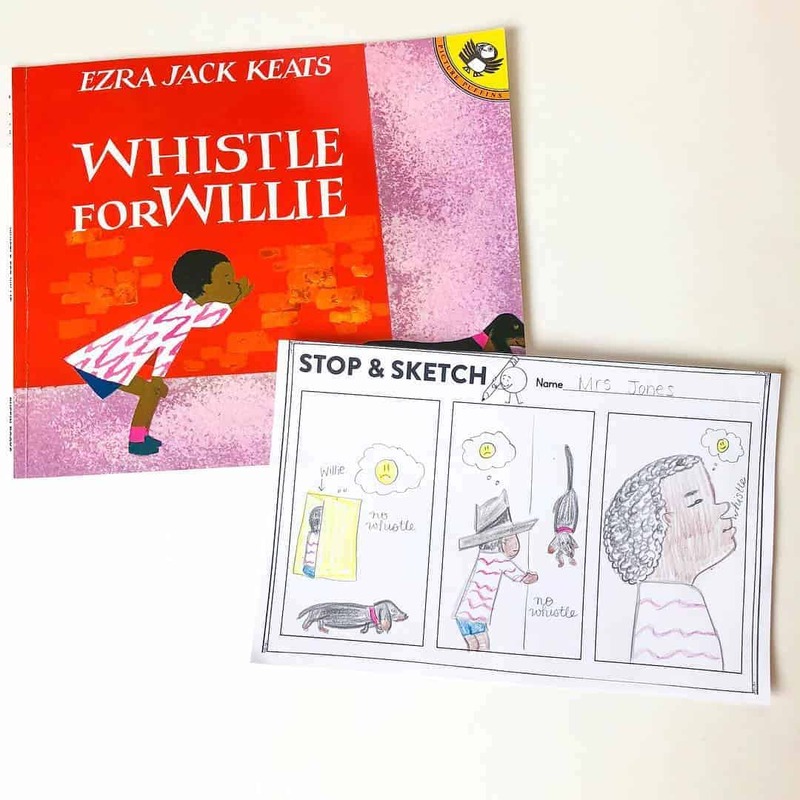 Loved the stop and sketch and retelling squares activities. 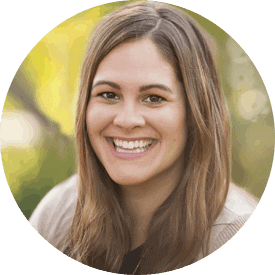 Fantastic resources on your blog! 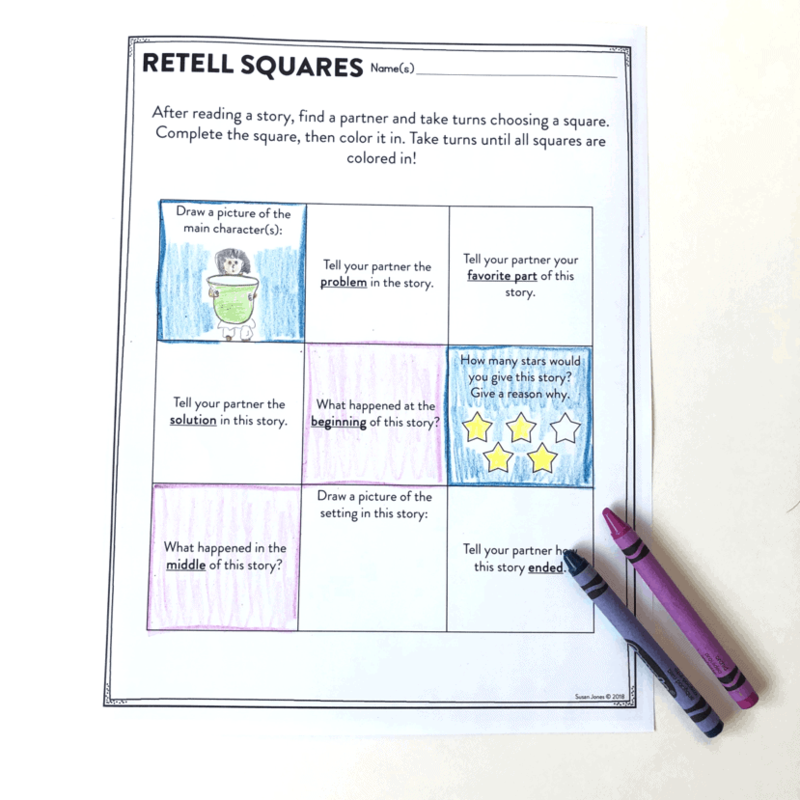 I love the retell squares. Looking forward to finding a new way to engage my students and help the info stick! So excited to use these strategies in my classroom. 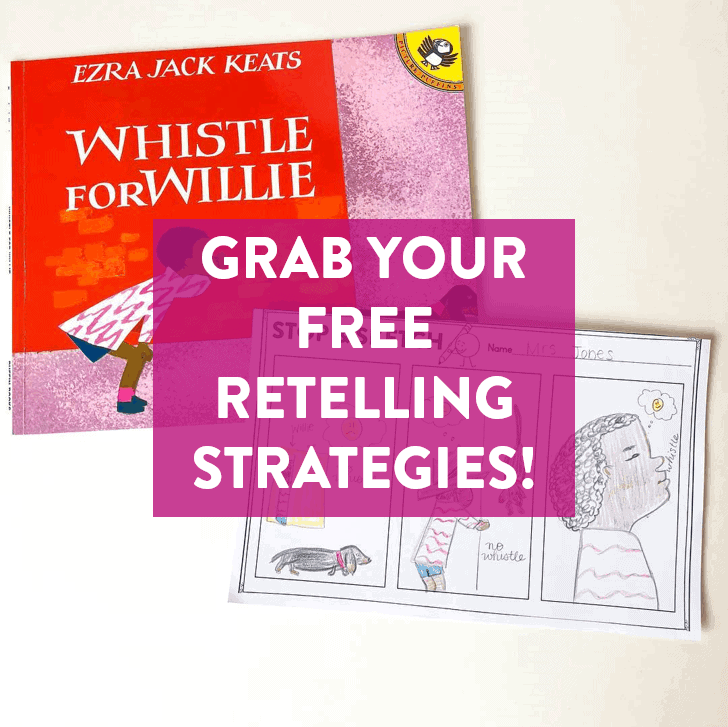 I can’t wait to use all of these retelling activities!